Adidas Deep Energy by Adidas, For the sporty man this is a limited edition woody / aromatic scent. 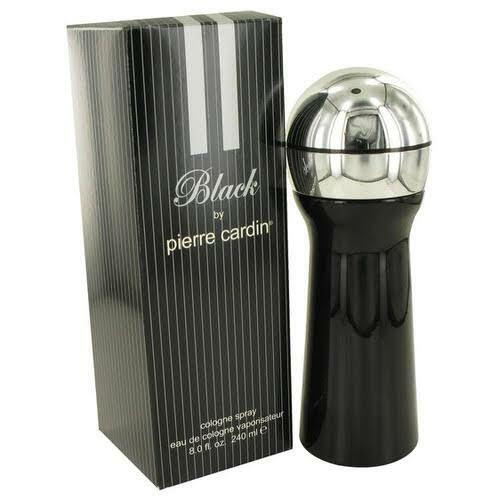 The top notes are masculine and dynamic; with notes of bergamot and mandarin. The heart notes are violet, spicy cardamom, apple and blue lavender. The base is comprised of texas cedar, guaiac wood, patchouli, amber and musk notes. Recommended for office wear. 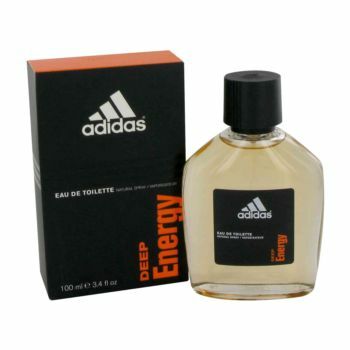 Notify me when "Adidas Deep Energy by Adidas 3.4 oz EDT for men" is re-stocked.